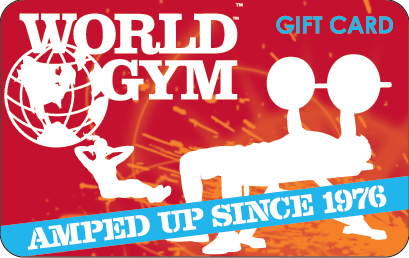 Gift certificates are so last decade! The best way to sell your products and services these days is via Gift Cards. But how does a small business owner go about purchasing Gift Cards? Now you can buy your custom designed Gift Cards from 123keytags.com! 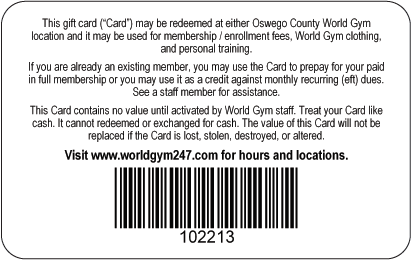 Gift cards are printed on the same material that your custom keytags are printed on - so it makes perfect sense that your source for Keytags is now your source for Gift Cards! 250 CUSTOM DESIGNED GIFT CARDS FOR ONLY $295! No Setup Fee, FREE GROUND SHIPPING! To order your Gift Cards, follow this link. Or if you have questions, email us at info@123keytags.com. HURRY - INTRODUCTORY OFFER ENDS SOON!